The singer got engaged to longtime girlfriend Cherry Seaborn. 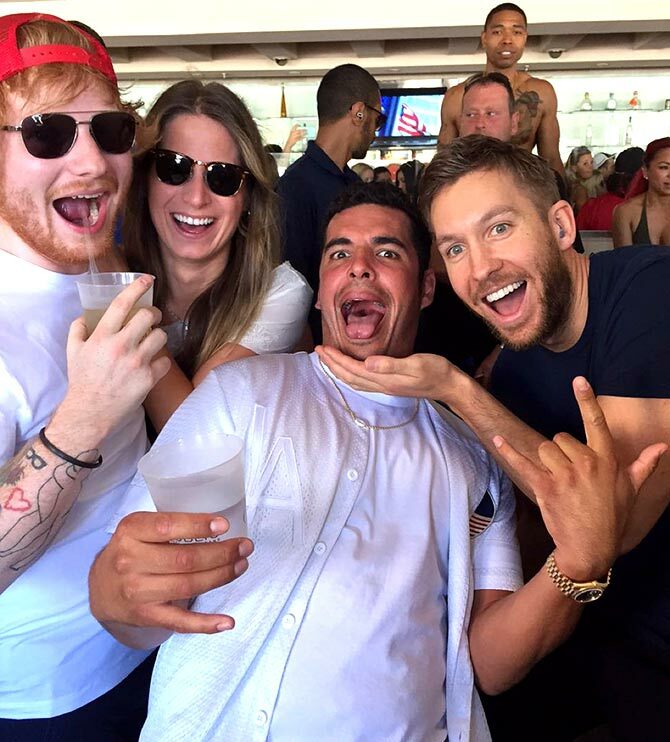 The weekend set in with some happy faces and broken hearts as Ed Sheeran announced that he and his and his longtime girlfriend, Cherry Seaborn, are engaged. The 26-year-old singer took to his Instagram to share a picture and wrote alongside, 'Got myself a fiance’ just before new year. 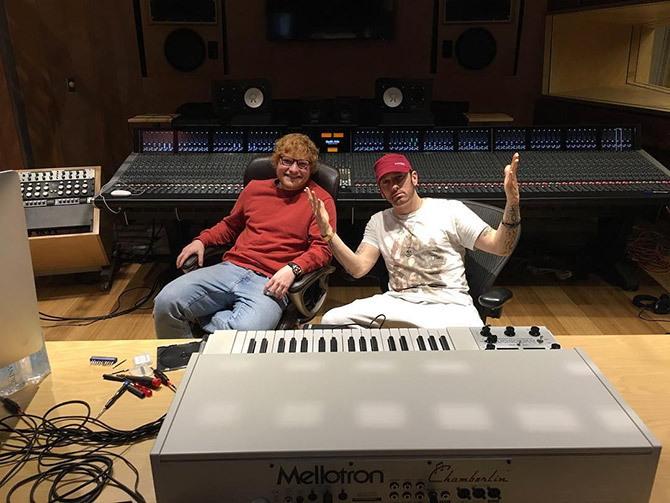 The Shape of You crooner has known Cherry since childhood, but started dating after he invited her to Taylor Swift's Fourth of July party in 2015, as told to People Magazine. Here are the 5 things that you must know about Cherry Seaborn. 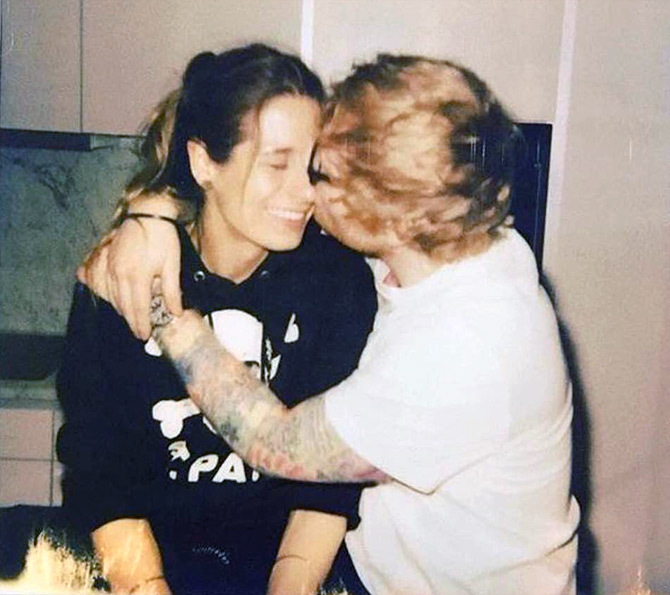 Ed and Cherry have been dating since 2015 and the singer revealed on Instagram that he proposed to his girlfriend over the Christmas holidays. 2. His song Perfect was inspired by her! 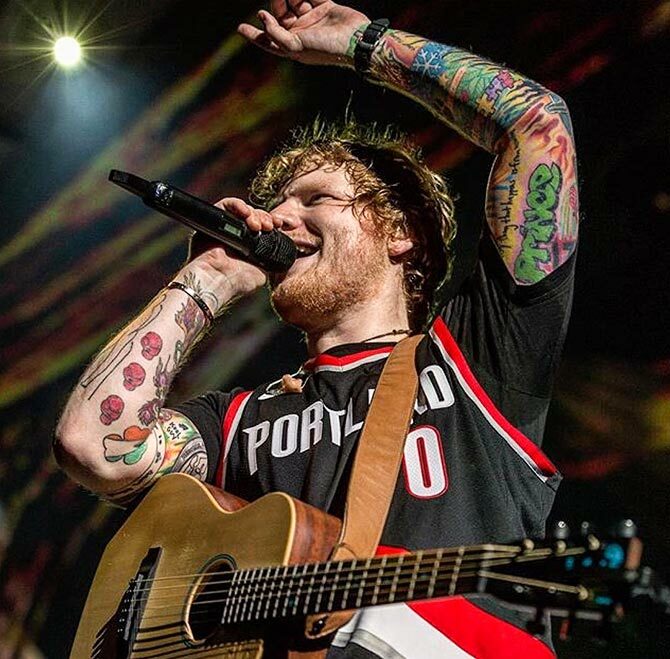 We can totally imagine Ed and Cherry dancing to Perfect on their wedding day. She was the first one he emailed the song to, and she really liked it. 3. Cherry met Ed in high school. Ed and Cherry attended high school together. 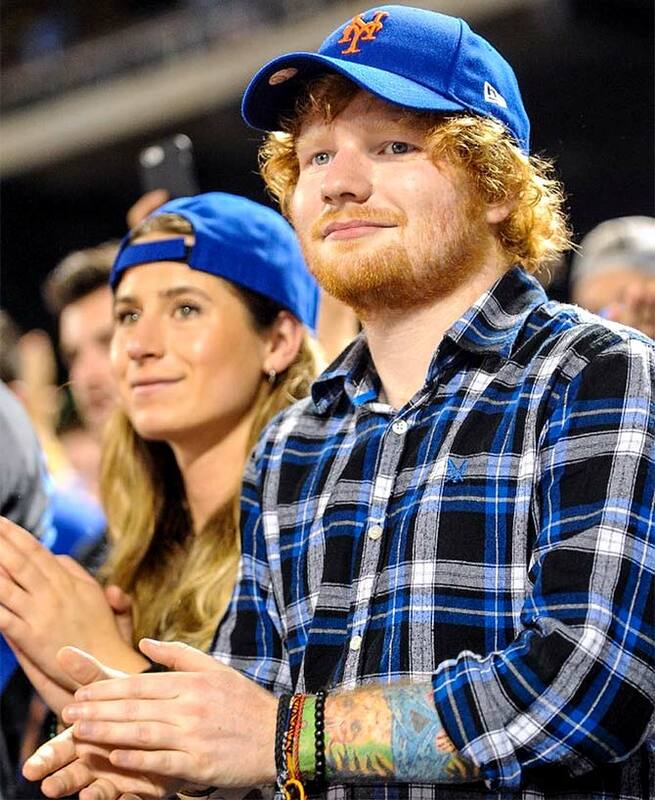 When Ed dropped out of school to pursue music, they parted ways. But Ed always believed that Cherry was 'the one'. 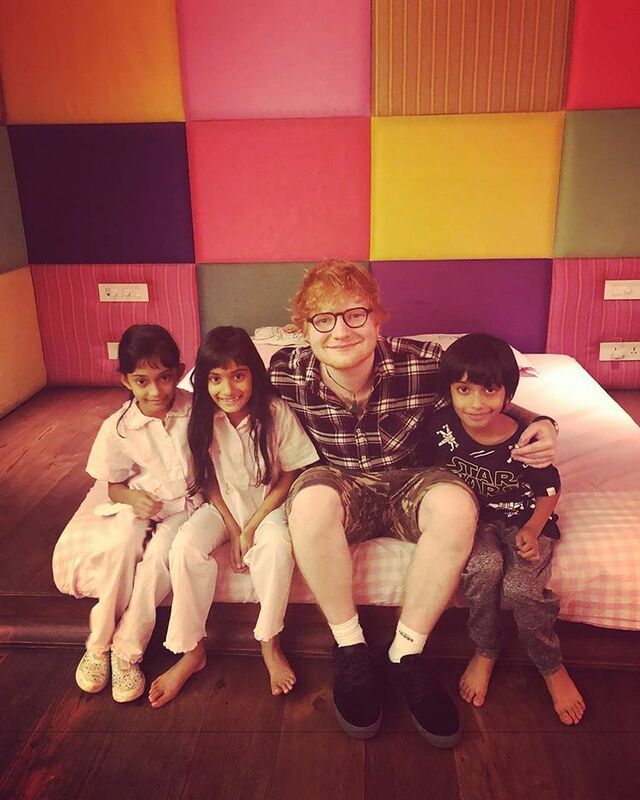 The British singer posed with Farah Khan's triplets, Anya, Czar and Diva on his visit to Mumbai. The singer has previously been quoted saying that he is ready for fatherhood. Right now the two have been living together and are parents to pet cats. 5. She's an incredible hockey player. According to her biography on the Duke University website, led her team to a runner-up finish in the Investec English Woman’s Hockey League for two consecutive seasons reported Billboard.com. The website added that Cherry was also selected to play for England's Under 18 national team, where she earned both Bronze and Silver medals. Heard Shape of You? Then you're responsible for this!